The Battle of Scimitar Hill (Yusufçuk Tepe) was the last offensive mounted by the British at Suvla during the Battle of Gallipoli in World War I. 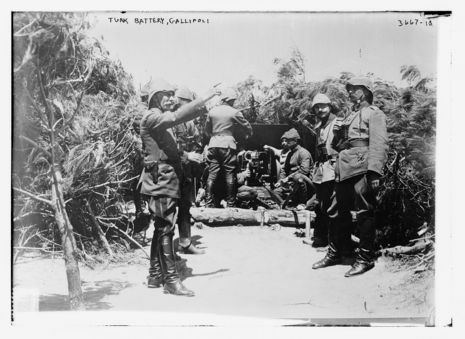 It was also the largest single-day attack ever mounted by the Allies at Gallipoli, involving three divisions. The purpose of the attack was to remove the immediate Turkish threat from the exposed Suvla landing and to link with the Anzac sectors to the south. Launched on August 21, 1915, to coincide with the simultaneous attack on Hill 60, it was yet another costly failure.